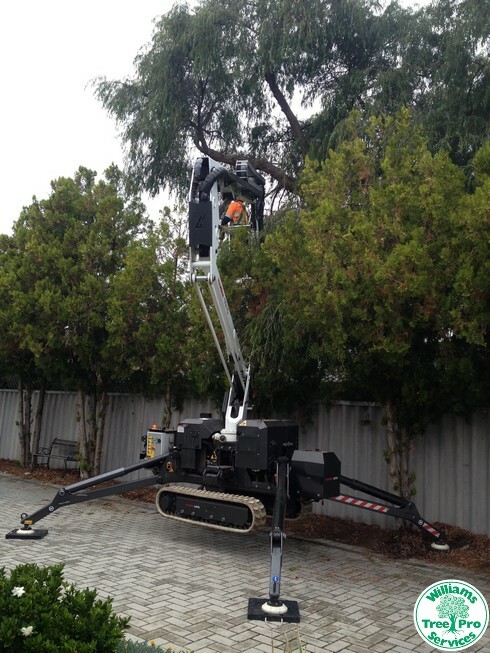 Williams Tree Pro are fully equipped with the latest in equipment to complete the most complex of tree work, be it small or large jobs, behind or around buildings, high or low! 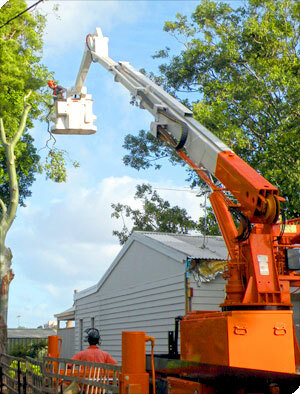 Contact Us today to receive a free quote from Perth's Tree Removal experts! We provide rapid fixed quotes, valid for 30 days. 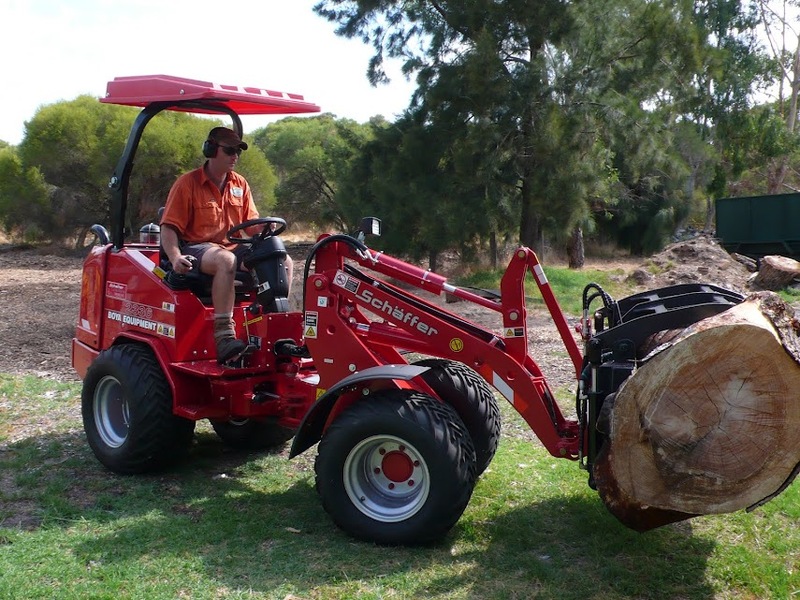 The very best tree men I have ever used, as long as they are in business I will always use them, they are efficient, friendly, clean up after, chip up the wood and take away, and cheaper than the rest." We have a few trees which are close to the pool and the tanks and we have to get them cut back often. 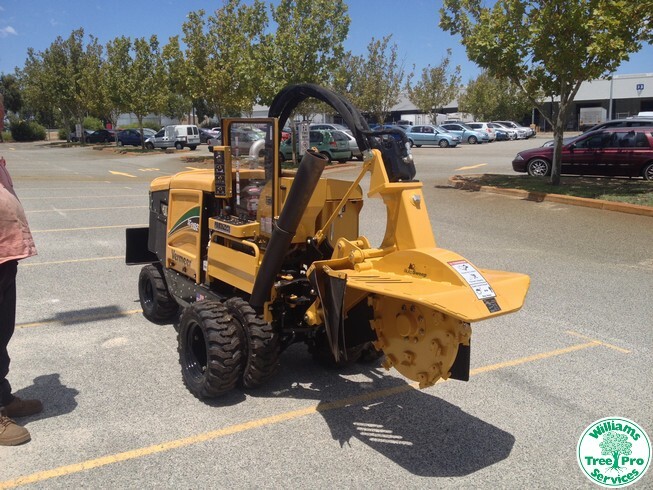 We use Williams as they are cheap and efficient, much easier than doing it ourselves. They always come within a few days, are flexible, and clean up after the job."